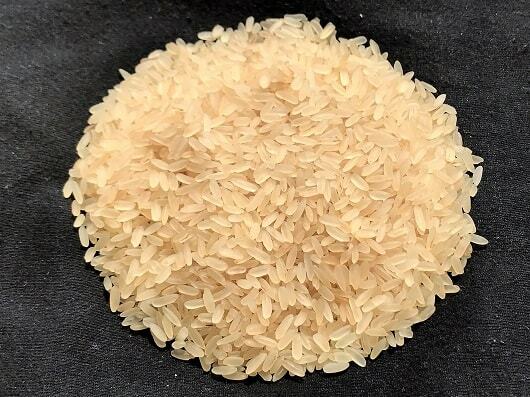 Sona Masoori is one of the most eatable rice type in India. 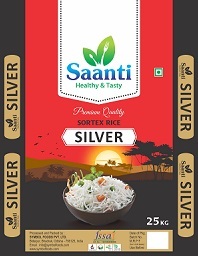 It is also commonly none as masuri rice, sona masuri, sona rice, samba masuri, etc. This is considered as medium size rice grain. 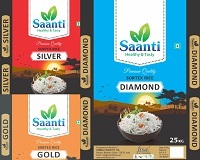 We supply this rice in the market as Saanti Silver. If you need this rice in bulk, then contact us for a price quote.